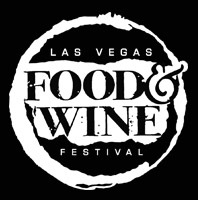 October 5-8, 2018 SOLD OUT! 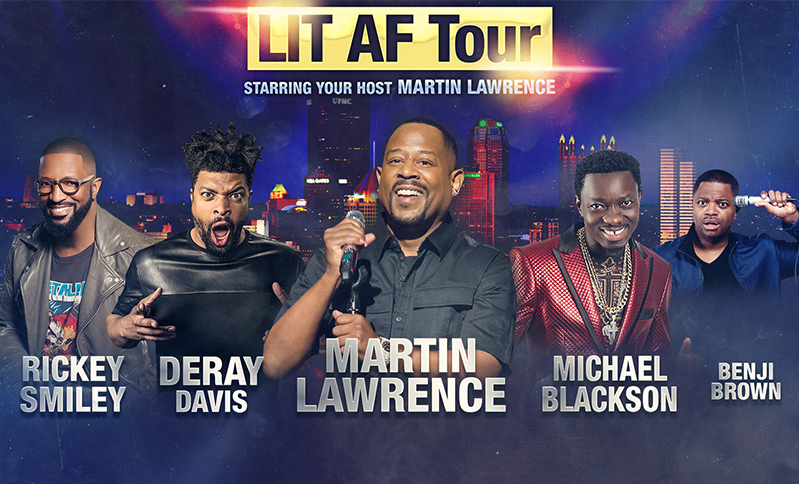 Comedian, actor, director and producer Martin Lawrence is the superstar host of the high-powered LIT AF Tour – 2018’s hottest comedy event. The show includes an exceptional lineup of top comedians including DeRay Davis, Michael Blackson, Jay Pharoah, and Clayton Thomas. 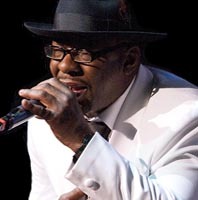 Coming off the 20th anniversary of Def Comedy Jam, where he is known for his legendary hosting, Lawrence is back on the stand-up comedy stage and bringing his signature style of hilarious stories, social commentary and more. 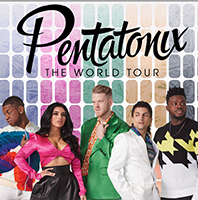 With so many amazing comedians in one place, no two shows are the same and you can catch all the laugh out loud fun at the beautiful Amway Center in downtown Orlando. 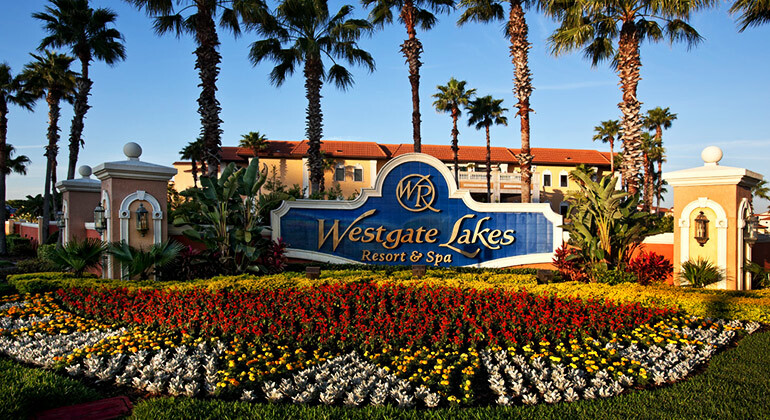 It’s all part of an amazing three-night getaway at Westgate Lakes Resort & Spa. 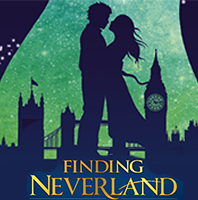 Your weekend event also includes a VIP check-in, a welcome reception with dinner, open bar, DJ and prizes, personal concierge services and a late check-out on your final day. Seating will be in the exceptional Chase Suites where you’ll enjoy a great view, plus complimentary food and drink (beer, wine & soda). Located in the heart of Orlando’s world-famous attractions area and near Walt Disney World, Westgate Lakes Resort & Spa features 7 heated swimming pools and hot tubs, a lakeside marina with water sports, kayaks and paddle boats, a fitness room, tennis courts, 18-hole miniature golf, onsite dining, the world-class Serenity Spa by Westgate, and the beautiful Sunset Key Island Retreat. From its signature spire and modern architecture to its public spaces and comfortable amenities, Orlando’s world class arena serves as a unique and beautiful centerpiece to the city’s vibrant downtown. With an ultimate capacity of more than 20,000 seats, the arena features a large public entry plaza connecting to the Amway Center’s spacious lobby. Inside the Amway Center, you’ll find bigger seats, better sight lines, and myriad amenities on every level. Concourses are spacious, offering unique concessions and activities for kids and adults alike. The Club Restaurant and the Ozone Bar overlook the event floor, and children can enjoy a kid-oriented fun zone and retail store on the upper concourse. Technologically, Amway Center is one of the most advanced ever built, highlighted by the main scoreboard – the largest of its kind in the NBA. Measuring approximately 42-feet high and weighing more than 40 tons, its four primary video displays offer high definition imagery in 4.4 trillion shades of color. The building’s exterior features a modern blend of glass and metal, along with ever-changing graphics depicted on a giant wall along one façade while a 180-foot tall tower serves as a beacon amid the downtown Orlando skyline. 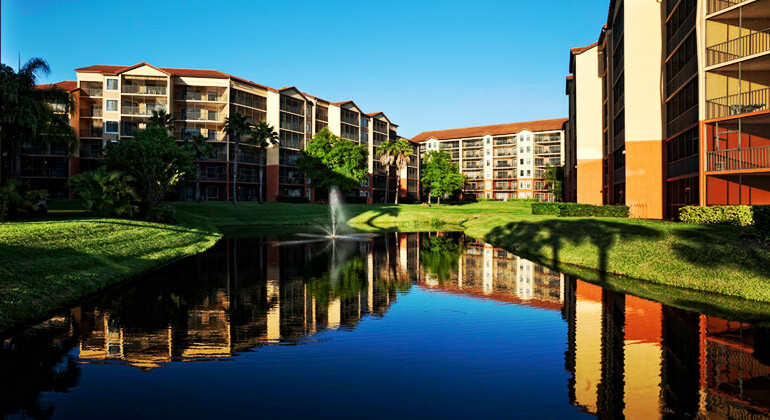 Westgate Lakes Resort & Spa is a scenic lakefront property in the heart of Orlando’s famed attractions area, just minutes from Disney World, Universal Studios and SeaWorld Orlando, plus other area shopping, dining and entertainment complexes. You’ll enjoy spacious accommodations, a fully equipped kitchen, private balcony or patio, all the comforts of home and a wealth of special resort amenities. You’ll also find seven outdoor heated swimming pools and hot tubs, on site dining including Drafts Sports Bar & Grill, a fitness center and the world class Serenity Spa by Westgate. 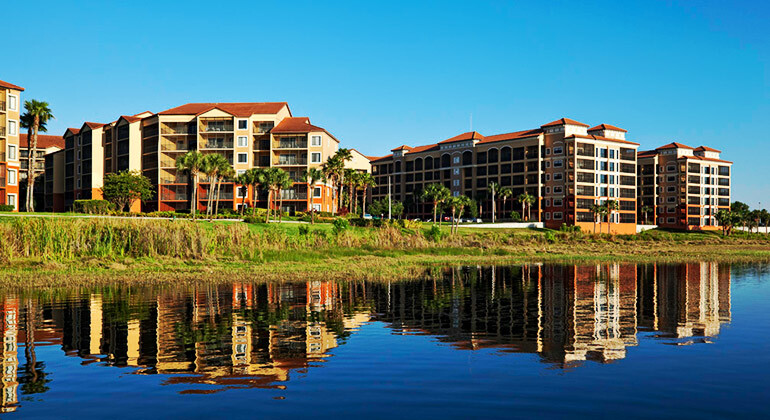 Westgate Lakes Resort & Spa offers a wide variety of dining options without ever having to leave the resort property. From a quick snack to a full service steak dinner, you’ll find it at Westgate Lakes. Drafts Sports Bar & Grill offers great meals at a great price. Enjoy gourmet burgers and sandwiches made to order or a variety of other menu items such as delicious jumbo wings, Chicago-style hot dogs, a choice of fresh soups, salads and more. You can also catch your favorite team’s game on multiple flat-screen TVs while relaxing with a frosty beer or specialty cocktail at the breezy poolside bar. Drafts Sports Bar & Grill Express offers a unique dining experience for the whole family. The breakfast buffet at Drafts includes eggs, sausage, bacon, pancakes, cheesy grits, hash brown potatoes, fresh fruit and pastries. Check out the new state-of-the-art Game Room or challenge friends and family to a round of mini bowling! 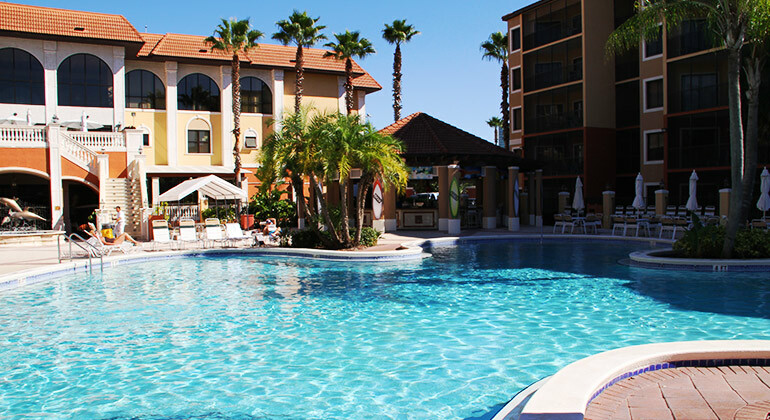 Westgate Lakes Resort & Spa has three pool bars located throughout the resort. The Citrus Breeze pool bar offers signature coconut drinks and a variety of draft beers. The Flamingo Bay pool bar serves up 32 oz. Margaritas, frozen or on the rocks, as well as 15 oz. Hurricanes and other cocktails. The Coral Reef pool bar offers creative drink recipes such as the Hand-Dipped Coconut Ice Cream Pina Colada and the Frozen Frog. Located between the 1500 and 1600 buildings, Joe’s offers a variety of groceries, dairy items, snack items, pasta, pre-packaged and sliced to order deli meats as well as freshly made to order deli sandwiches and subs, Krispy Kreme donuts, baked goods, and more.